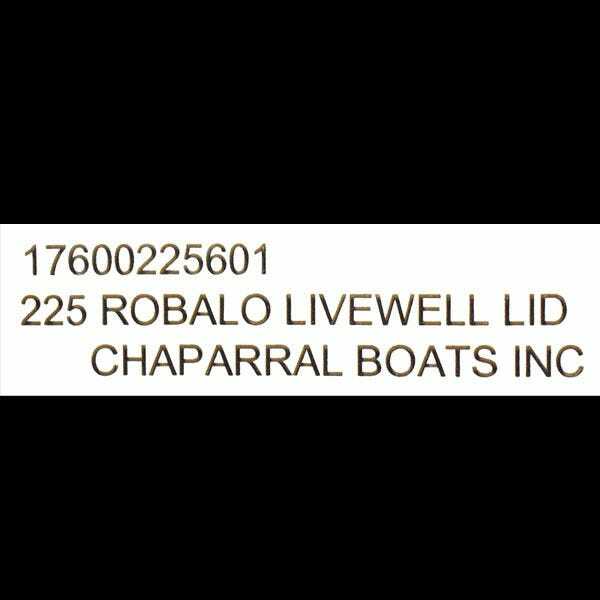 Boat part number 7200168 is a new OEM livewell lid for a 225 SSI Robalo Boat, year unavailable, part number 225601 . 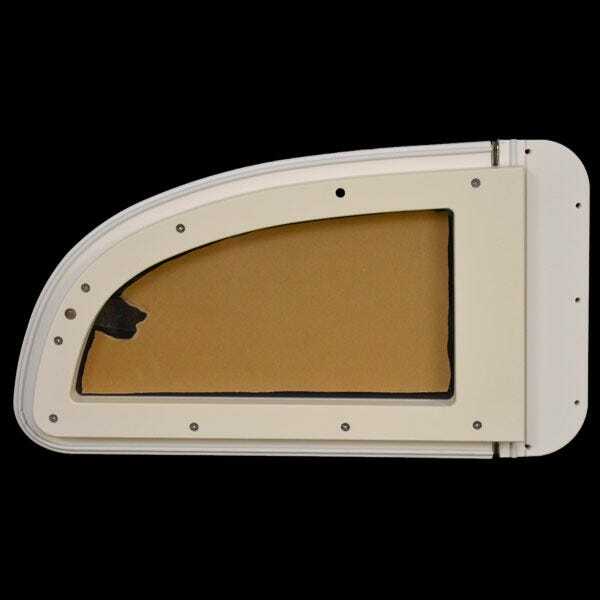 Constructed out of marine grade plastic, this cream colored lid features a clear acrylic window and gaskets for water resistance and gentle closing action. 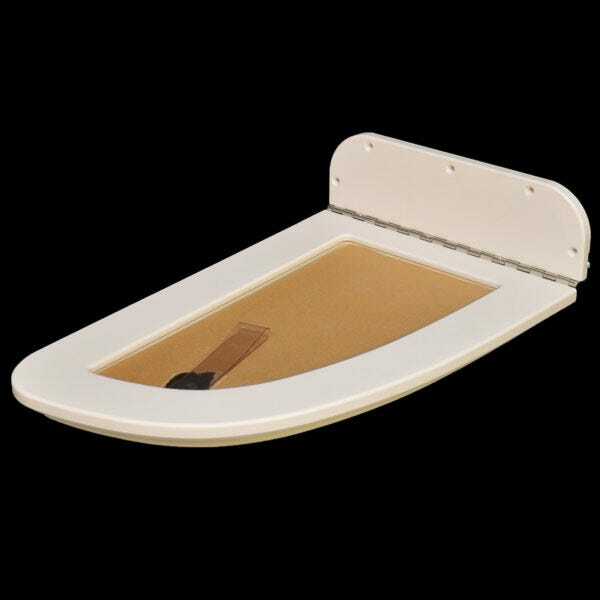 Measures approximately 19 1/2" long x 10 3/4" wide x 1 1/2" deep overall. 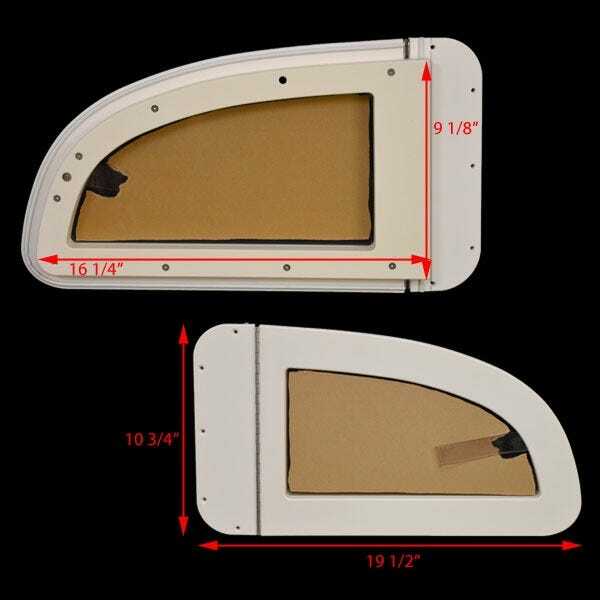 Inside measures 16 1/4" long x 9 1/8" wide, and the hinge leaf measures approximately 3" long. 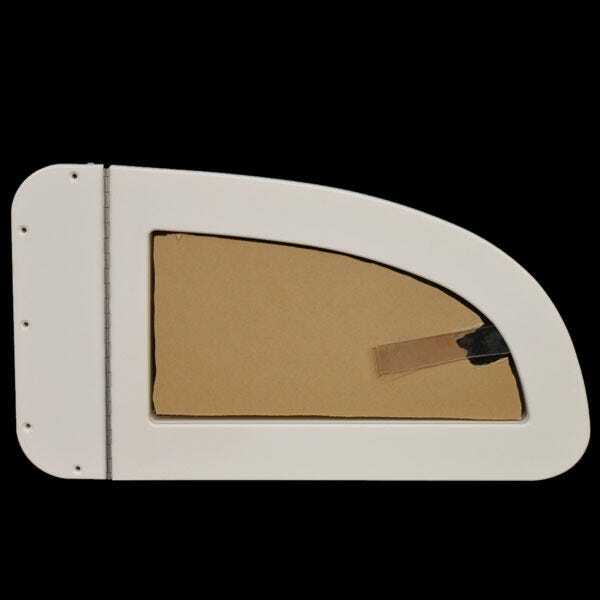 Features (5) 1/8" countersunk mounting holes on the hinge leaf for easy mounting.